If you have a business!!!! Location Location Location. 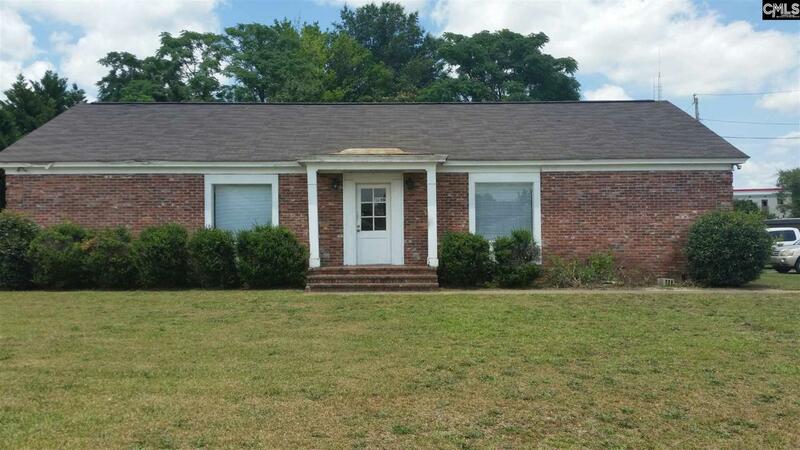 Medical Office, General Purpose Office for sale. The sky is the limit with this property. Located in the Heart of Lugoff Hwy 34 at Hwy 1 just behind Mcdonalds in Lugoff. The office building has 1800 sq feet with 3-4 Patient rooms, Waiting room, Office, X ray room, Dark room, Conference room/area, 2 baths, storage room, and parking lot. The building is a 30x60 and sets on .41 acre. Lugoff is just minutes from City of Camden and close to I 20 and Columbia SC. Property is being sold "As Is".